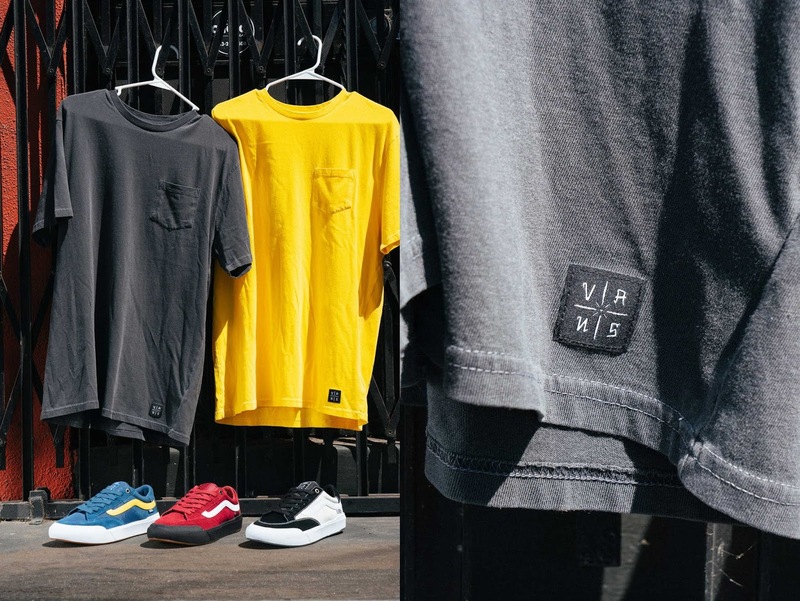 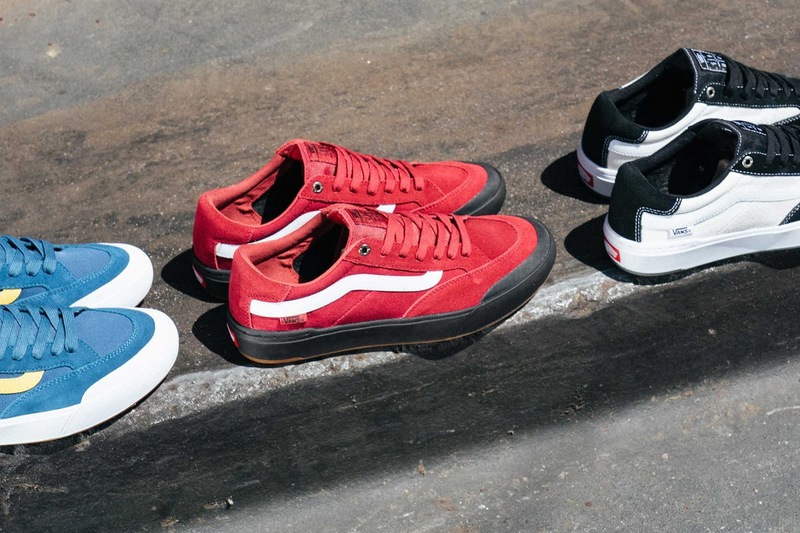 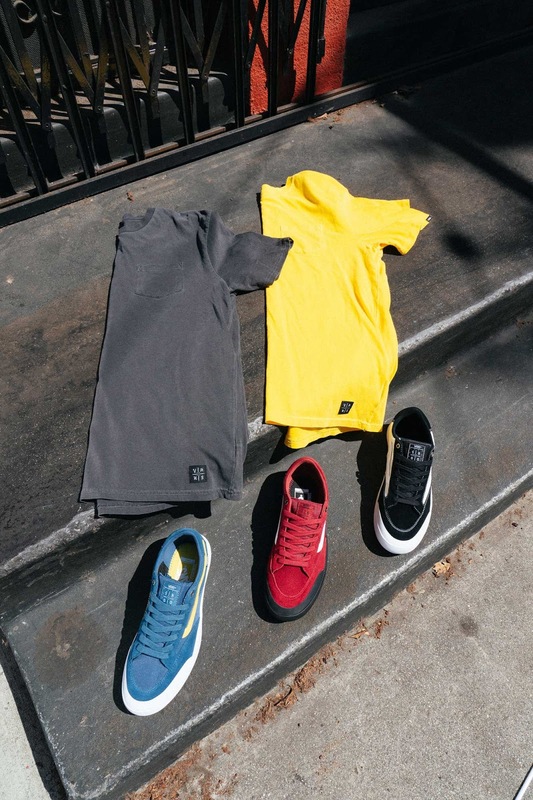 Vans presenta il primo modello assoluto per Elijah Berle. Disponibile in tutto il mondo questo sabato, 9 febbraio, la Berle Pro. 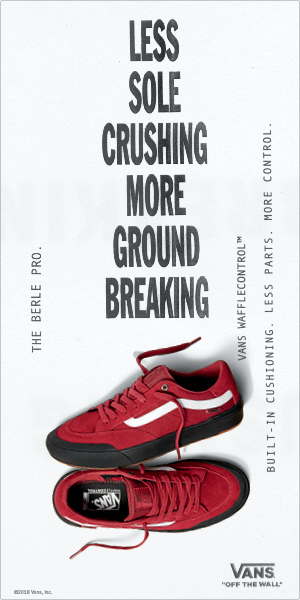 The Berle Pro introduces WaffleControl, a brand-new Vans Pro Skate innovation delivering next-level support, board control, responsive grip, and built-in cushioning to further push the boundaries of skate progression. 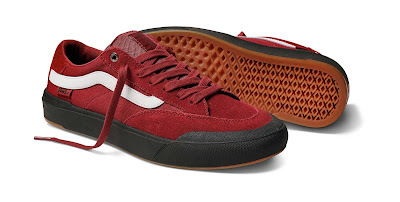 With three critical tenets at the forefront of its design—support, grip andboardfeel, the Berle Pro packs only the necessary tools for its sole purpose: skateboarding. 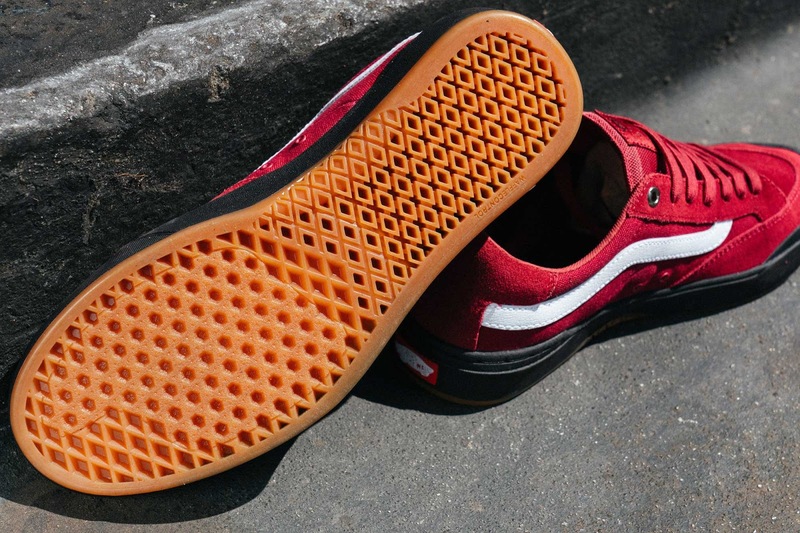 Introducing Vans’ breakthrough WaffleControl technology, the Berle Pro’s unique parametric waffle sole precisely calibrates the perfect formula of depth within Vans’ iconic diamond pattern to further optimize the superior grip Vans is known for. Efficient in materials and engineered with an anatomical last, the Berle Pro also enhances cushioning with built-in contoured footbeds and cupsole-like support all around. Visit Vans.eu/berle to learn more, and to find an authorized Vans Pro Skate dealer near you.